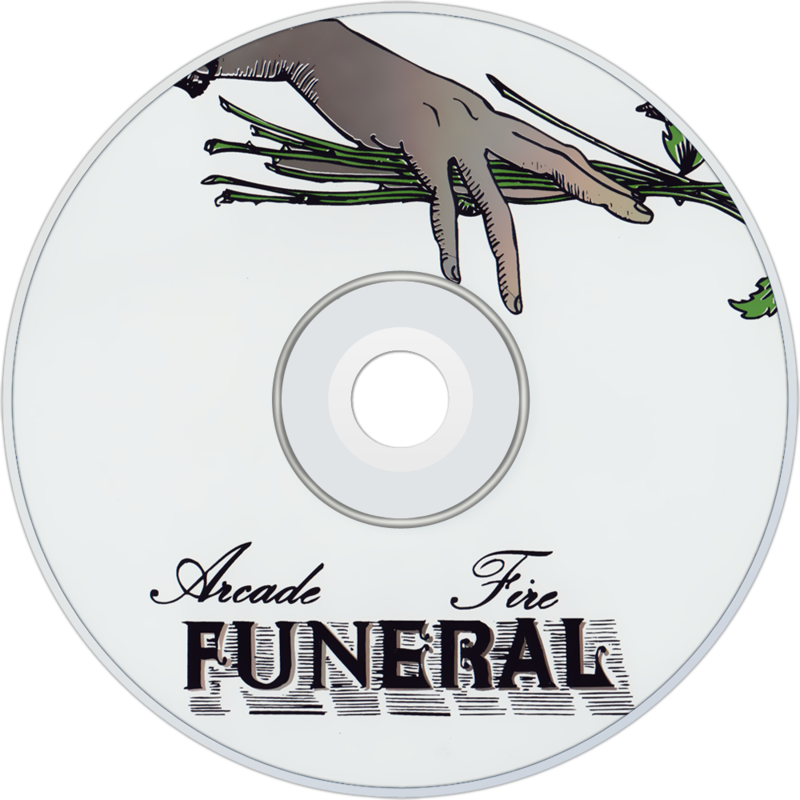 Funeral is the debut studio album by Canadian indie rock band Arcade Fire, released on September 14, 2004 by Merge Records. 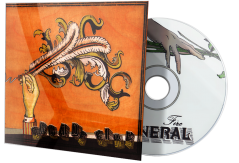 It was given its title because several band members had recently lost members of their families; Régine Chassagne's grandmother died in June 2003, Win and William Butler's grandfather (swing musician Alvino Rey) in February 2004, and Richard Reed Parry's aunt in April 2004. 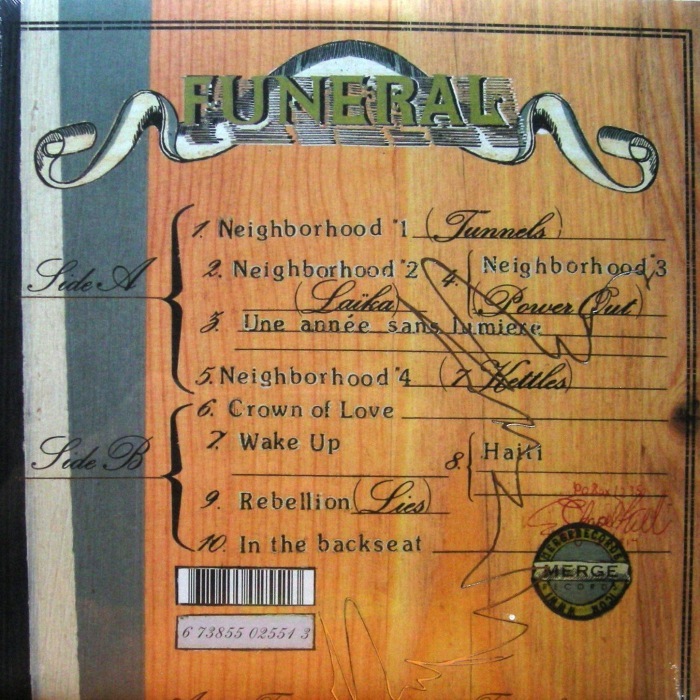 Preliminary recordings for Funeral were made during the course of a week in August 2003 at the Hotel2Tango in Montreal, Quebec, and the recording was completed later that year all in an analogue recording format. The album produced five singles, with "Rebellion (Lies)" being the most successful, having peaked at #19 on the UK Singles Chart. 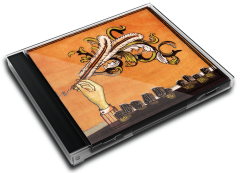 The album was nominated for a Grammy Award in 2005 for Best Alternative Music Album. It received widespread critical acclaim and topped many year-end and decade-end lists. 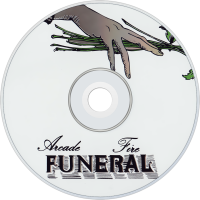 According to the website Metacritic, the album had the second most appearances on end-of-decade Top 10 lists, only behind Radiohead's Kid A. In the updated version of Rolling Stone's 500 Greatest Albums of All Time, it was ranked at #151. While every third British band mines 1979-80 post-punk, Arcade Fire, from Canada, have stolen a march by investigating the US "no wave" of the same period. Their masterstroke has been to invest this ironic, cool music with raw emotion. Marriages collapsed and friends died around them while they made Funeral, but grief has produced the giddy energy of a wake. The stunning Laika hits a higher gear every 20 seconds. Everything is delivered in Flaming Lips cinemascope, which would mean nothing without lyrics to melt the heart. "Children don't grow up, our bodies get bigger and our minds get torn up," cries Win Butler against Wake Up's giant rock riff. One of the year's best already, by a mile.